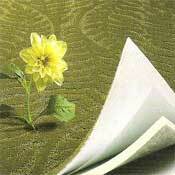 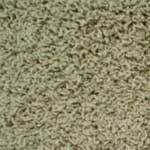 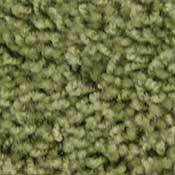 Dixie Home Carpet has a wide array of styles and colors for residential use at affordable prices. 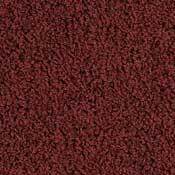 Dixie Home Stainmaster Carpet is made with you in mind. 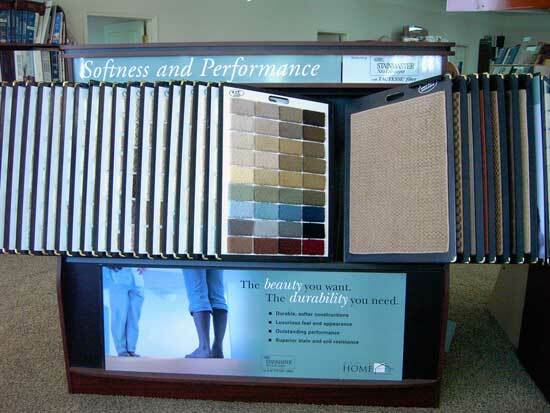 With a number of styles and colors to choose from, you can feel confident that it will be tailored to your lifestyle. 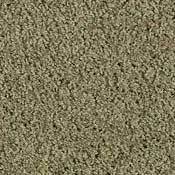 Whether you need your carpet to resist the stain and wear from a busy home, or the heavy traffic of a store, Dixie Home Stainmaster Carpet is here for you. 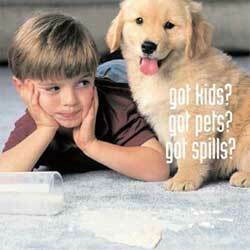 You can increase your Stainmaster carpet warranties by using Stainmaster Carpet Cushion with your carpet. 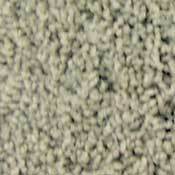 Stainmaster Carpet Cushion is designed to increase the comfort and life of your carpet.